for making our 30th Anniversary celebration a success! 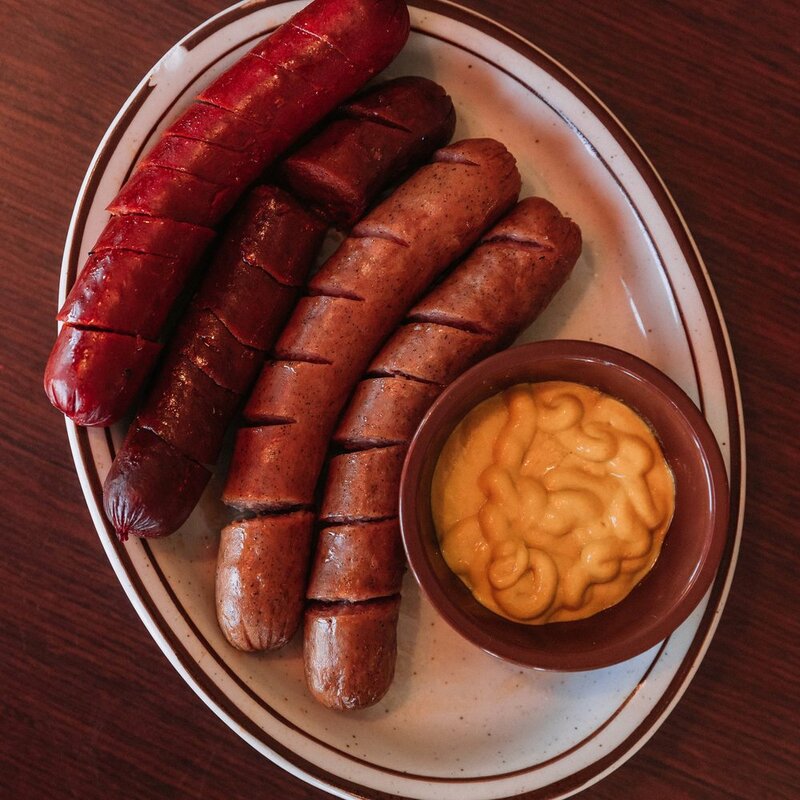 Order the best BBQ meats in the entire state of Oklahoma! Take a look at our menu below, or download it here. Bring The Food Home to Your Family! Call 405-769-8373 to order to go. 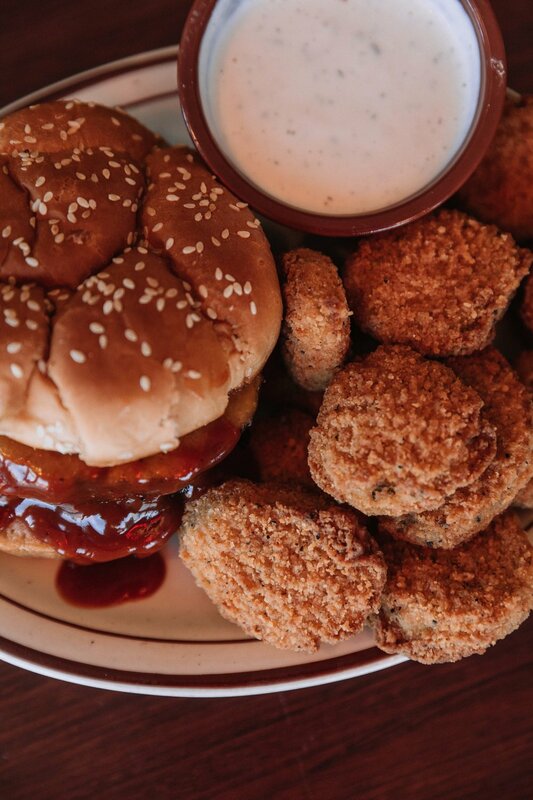 Let's face it- BBQ sauce is your favorite condiment. It makes all of your meat taste that much better. At Spencer's Smokehouse and BBQ, we could not agree with you more. 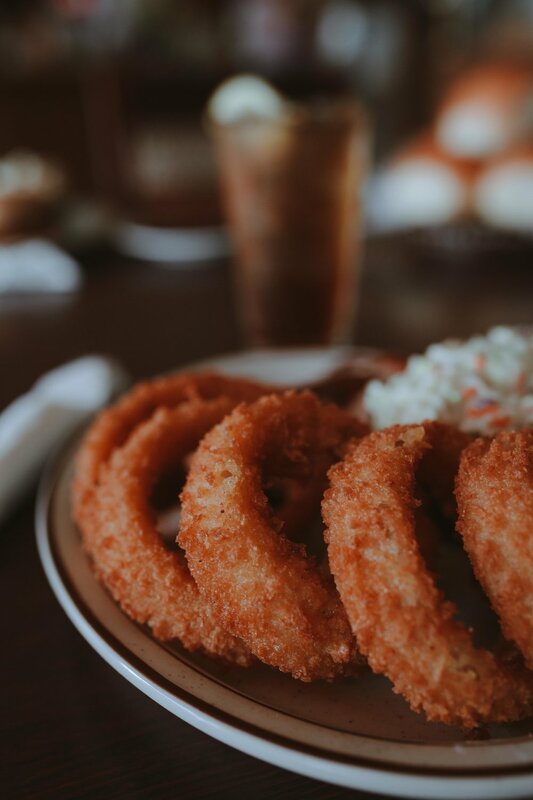 Located in Oklahoma City since 1988, we have perfected our homemade sauces and seasonings over the years. 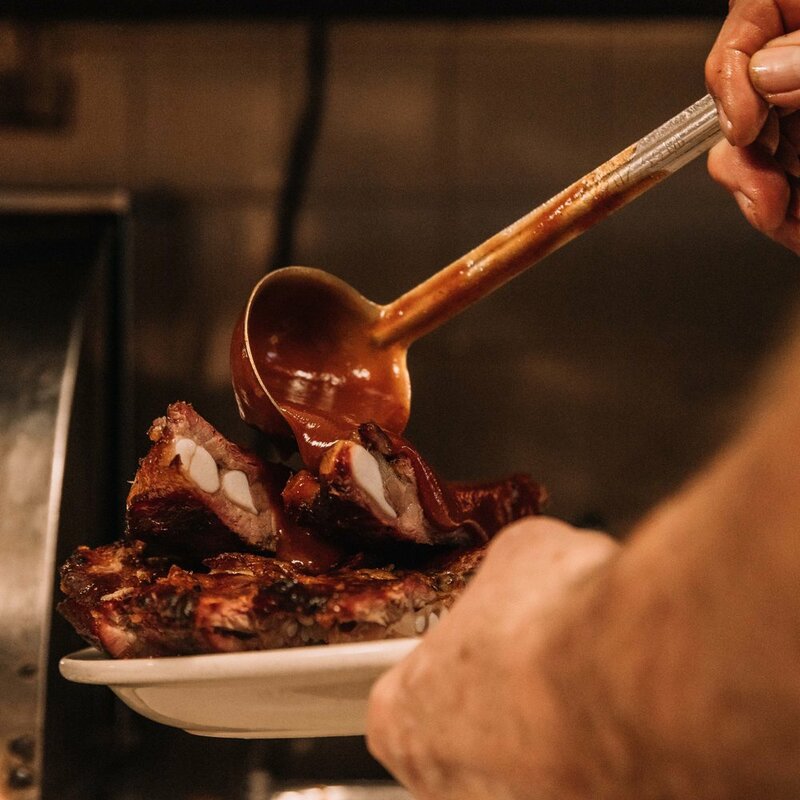 Spencer's BBQ is the ideal atmosphere. 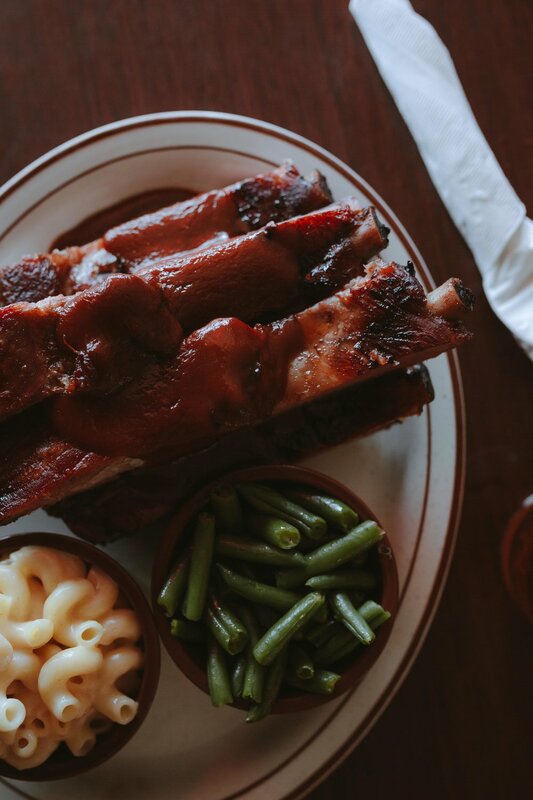 If you have a large family with lots of children, Spencer's Smokehouse and BBQ is your place to eat! 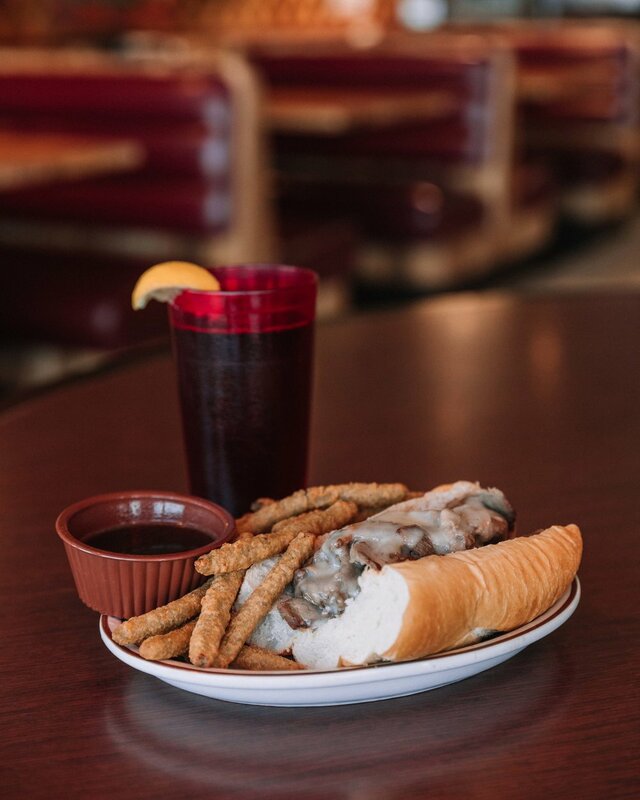 Our family-owned restaurant understands you have to feed everyone on a budget. Take advantage of large portions at reasonable prices. 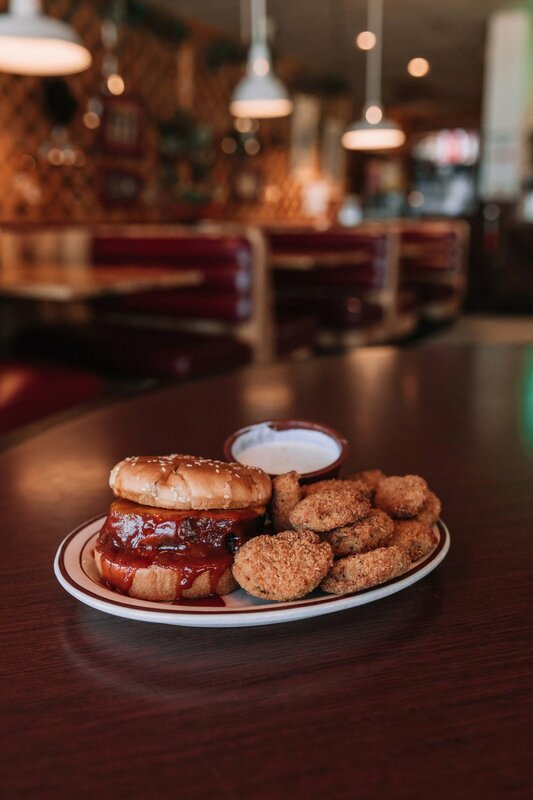 Our homemade sauce is too good to keep a secret. 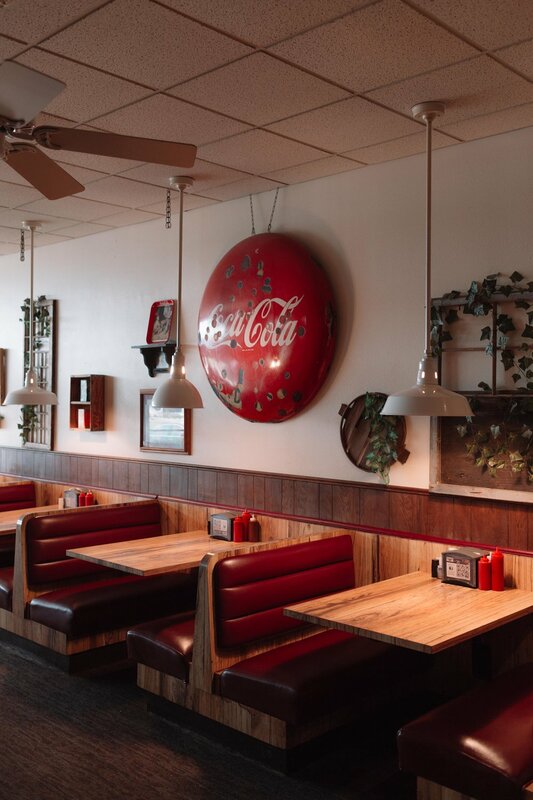 Share your favorite place to eat with all your friends and family. Reserve our banquet room for your next big party, or let Spencer's Smokehouse and BBQ cater your important events. Spencer's Smokehouse and BBQ has two banquet rooms- one holding up to 30 people and the other holding up to 180 people. The Most Fun You Will Ever Have. 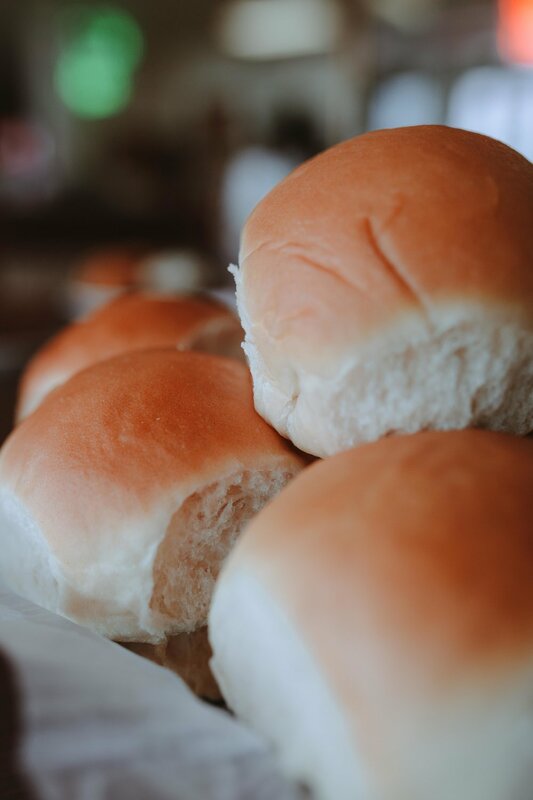 Your guests will rave about the homemade rolls and apple fritters. They will be amazed at the taste of our homemade sauce and seasoning salt. You will love how affordable it really is to feed hundreds of your friends!